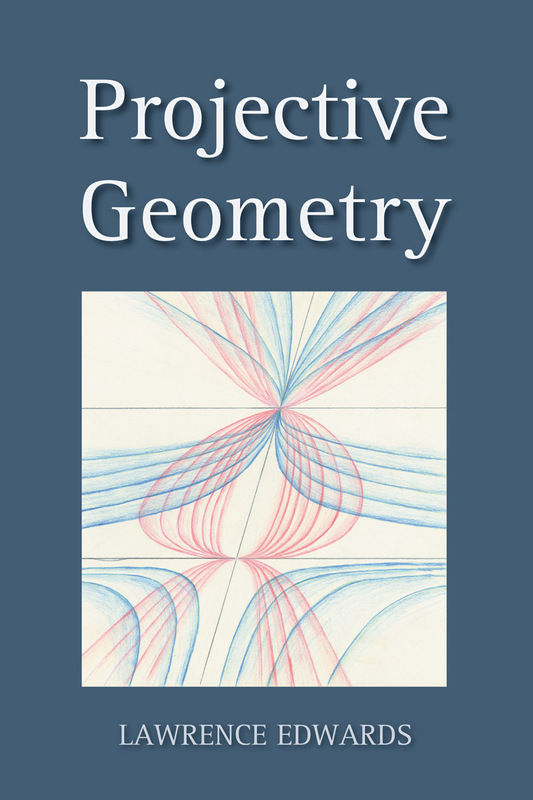 Lawrence Edwards researched and taught projective geometry for more than 40 years. Here, he presents a clear and artistic understanding of the intriguing qualities of this geometry. Illustrated with over 200 instructive diagrams and exercises, this book will reveal the secrets of space to those who work through them. Also a valuable resource for high school Steiner-Waldorf teachers.